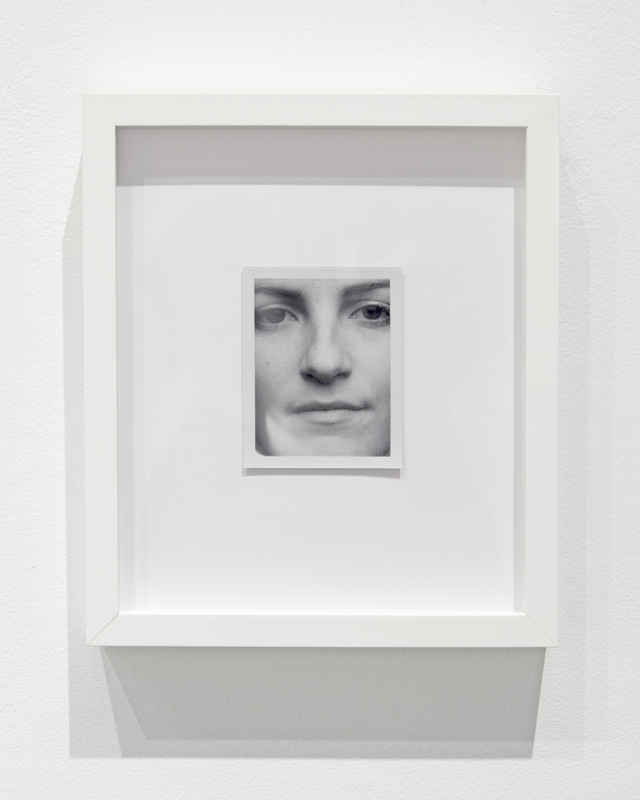 As emerging artists interested in two fundamental elements of photographic representation, time and light, Elisa Julia Gilmour and Ben Freedman’s exhibition merges their two distinct interdisciplinary practices to uncover their procedural, thematic, and aesthetic commonalities. Gilmour’s installation is composed of two 16mm short films projected side by side and looping continuously. The dialogue between the two films asks the viewer to consider his or her relationship with memory and the tension between the representation of absence and presence. 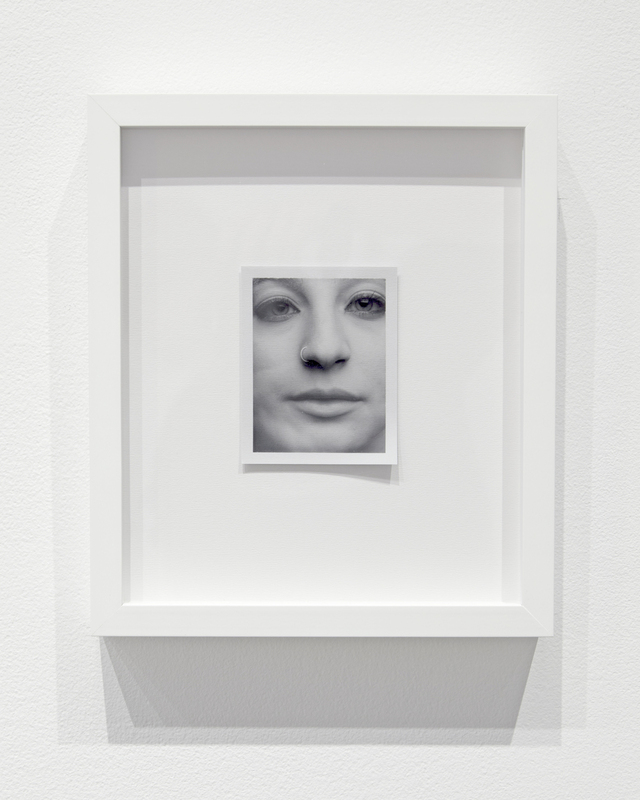 Through the use of materials such as glass, wood, 8x10 negative film, instant film, and vinyl prints, Freedman’s work meditates on photographic portraiture and the act of collecting and preserving. Each piece in the exhibition looks at the medium as a subject and an object through the dichotomous relationship between light and darkness, singularity and plurality, motion and stillness, and life and death.